Looking for a statement piece? This Ti Sento is the perfect piece to make you stand out in the crowd. 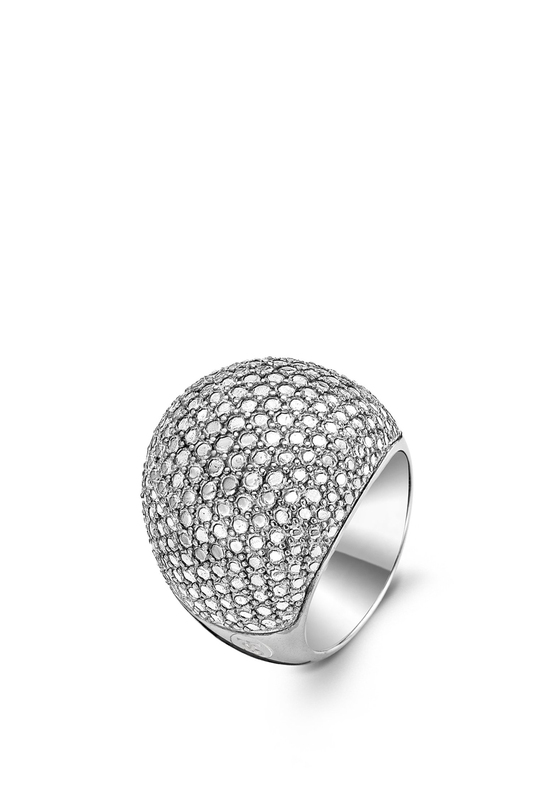 The ring is created in a dome shape covered in silver rhinestones. 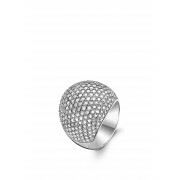 Set on a solid silver band this ring is the perfect dramatic, statement piece for any occasion.